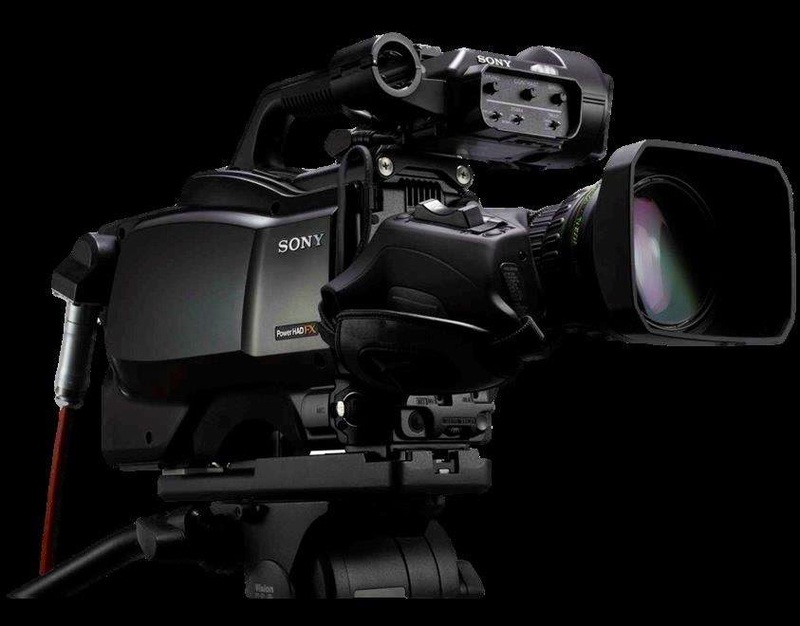 Las Vegas, April 12, 2015 – Sony’s next generation of HDC series camera technology provides the ability to use the high magnification wide zoom range lenses currently employed by HD 2/3-inch systems while maintaining an adequate depth of field to properly show all of the action in live event broadcasting. Direct attachment of B4 HD lensesStandard large-format B4-mount lenses mount directly onto the HDC‑4300. This gives broadcasters the flexibility needed for live sports broadcasts: 4K capabilities while maintaining their customary HD-lens operating styles. SZC-4001 SoftwareSony’s SZC-4001 software package (sold separately) allows broadcasters to take advantage of 4K capabilities. Super Slow Motion (up to 8x) at HD ResolutionThe SZC-4002 software package (sold separately) enables the system to shoot full HD (1920 x 1080) at frame rates up to 479.52/400 fps, as well as 59.94/50, 119.88/100, and 179.82/150 fps. Users can save these high-frame-rate shots to Sony’s PWS-4400 multiport 4K/HD Live Server. A BPU-4000 baseband processor unit receives the camera signals via SMPTE fiber and connects to an HDCU-2000 or 2500 camera control unit. This provides power and full intercom, tally, and return capabilities.Users can seamlessly blend an HDC-4300-based system with existing HDC Series camera systems. The HD signals from the HDC Series cameras and from the new camera system can be adjusted to match colorimetry. Item Reviewed: Sony Unveils HDC-4300 World’s First 4K System Camera with Three 4K Image Sensors 9 out of 10 based on 10 ratings. 9 user reviews.